Pushing the limits of standard towing, CURT forged ball mounts are a powerhouse among receiver-style ball mounts. With solid, one-piece construction, each forged ball mount is designed to surpass other 2" options to accommodate the added stress of heavy-duty towing. They are able to tow up to 17,000 lbs. of gross trailer weight and up to 2,550 lbs. of tongue weight, giving them more power to handle especially heavy loads. CURT forged ball mounts also come with a thick skin. We coat each ball mount in a black carbide powder coat finish to provide superior rust, scratch and UV protection. A forged ball mount is an excellent choice for hauling all kinds of heavy trailers. Whatever type of load you are towing -- livestock, industrial equipment, construction materials -- these class 5 ball mounts help you complete the job. 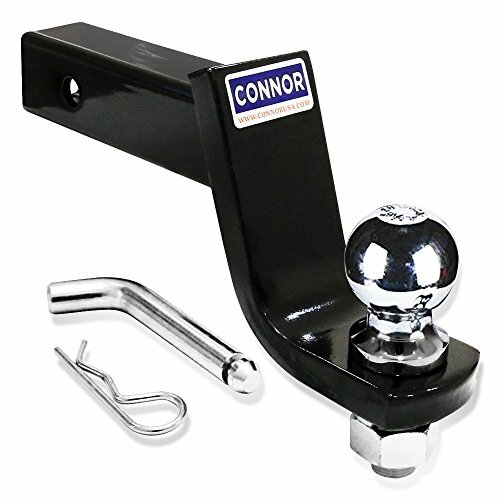 Use a forged ball mount to tow large utility trailers, livestock and cattle trailers, toy haulers, RVs and large boat trailers (NOTE: Never exceed the lowest weight capacity of any towing component; i.e. the vehicle, hitch, trailer, etc). 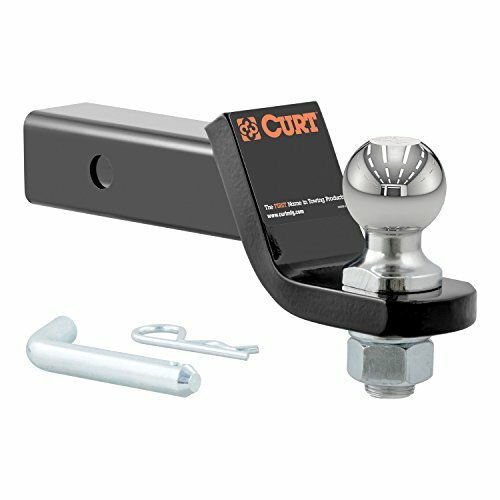 CURT forged ball mounts are engineered to be a perfect counterpart to the CURT class 5 Xtra-Duty trailer hitch, making them the ball mount of choice for full-size pickup trucks and SUVs. 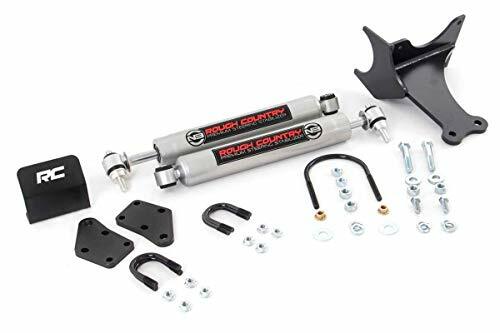 CURT 60720 Double Lock Black Gooseneck Hitch with Brackets for '99-16 Ford F-250 / F-350, 08-12 F-450 Super Duty (30,000 lbs. 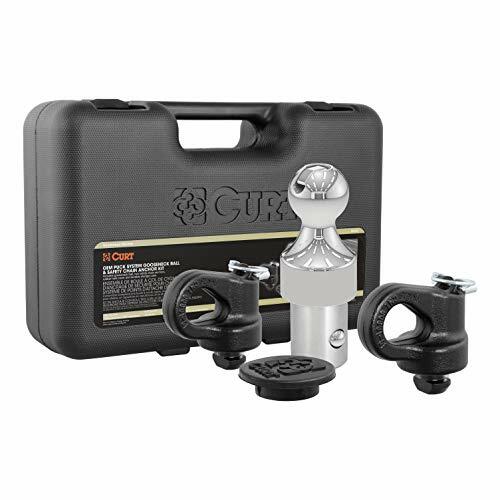 GTW, 2-5/16"
When it comes to ball mounts, a CURT loaded ball mount is the complete package. These stingers come with all necessary towing components and are pre-fitted with a factory-torqued trailer ball, eliminating the need to mount and torque your own trailer ball. This means a loaded ball mount is ready for towing right out of the package! Each one also comes with a pin and clip for mounting the ball mount into the appropriate size receiver tube. 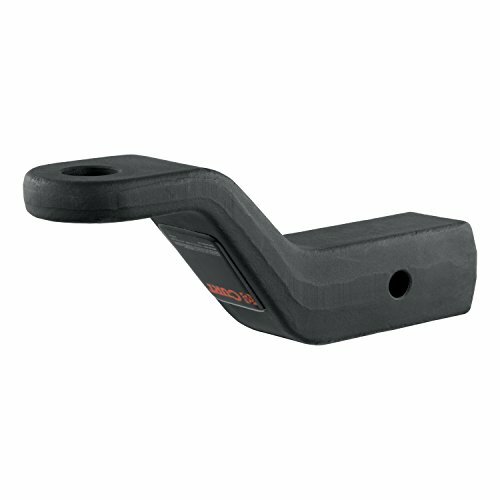 CURT offers loaded ball mounts in a variety of styles and weight ratings. 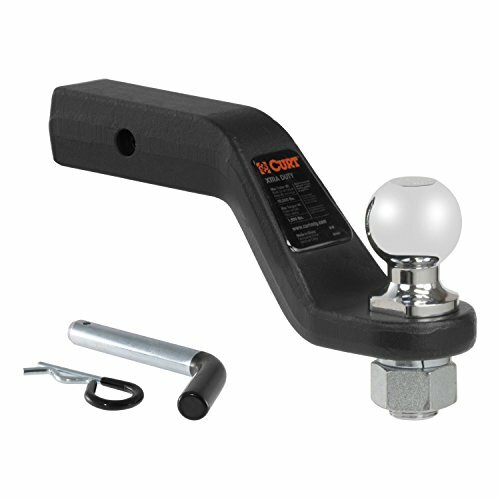 This CURT loaded ball mount features a gross trailer weight capacity of 7,500 lbs. and a tongue weight capacity of 750 lbs. It comes with a 2" trailer ball, making it an excellent choice for towing most boat trailers, utility trailers, campers, livestock trailers and recreational vehicle trailers used for hauling dirt bikes, motorcycles and ATVs (NOTE: Never exceed the lowest weight capacity of any towing component; i.e. the vehicle, hitch, trailer, etc). This ball mount also has a length of 8-1/4", a drop of 2" and comes with a gloss black powder coat finish to resist rust, chipping and UV damage. All CURT loaded ball mounts feature 2" x 2" shanks and are made with the same superior quality we put into each of our products. THE GOLD STANDARD OF TOW HITCHES INCLUDES EVERYTHING YOU NEED TO HAUL RIGHT AWAY The most widely used ball hitch comes conveniently packaged with hitch ball and pin to get you on the road fast. 1.) Fits Standard 2" Couplers - 2" chrome hitch ball constructed from heavy duty solid steel for durability. 2.) Versatile Use in Drop or Rise Position - 4" drop height or 2-3/4" rise height. 3.) 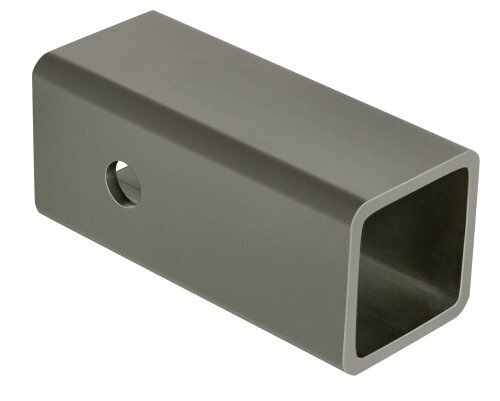 Comes with Standard 5/8" Hitch Pin - Fits most 2" hitches securely with fast and easy installation. 4.) Robotically Welded for Superior Strength - Black powder coating and chrome plating prevents rust and corrosion, exceeds SAE J-684 standards for safety and security. 5.) 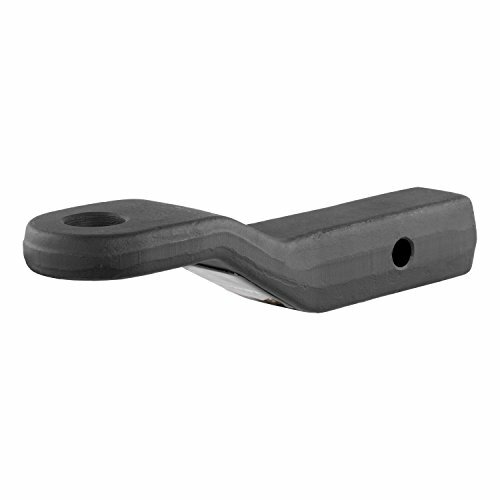 Fits Standard 2" x 2" Hitches - Fits all Class III hitches 2" x 2" hitches, 9" usable length. Our Company PromiseAt Connor, we are devoted to a complete line of products using cutting edge technology with the expertise and ingenuity to produce superior products that are durable and dependable. We continually develop and apply the newest advancements in technology to provide customers with quality products without the inflated price tags. Our motto is and always will be "Unbeatable Quality and Value." This is ideal for towing trailers of different coupler heights. The Reese Towpower Heavy Duty Standard Forged Ball Mount has a 4" drop, a 3" rise and is designed to fit a 2" x 2" receiver box opening. It has a 12,000-lb gross towing weight capacity. � Continuous net-locks keep net in place. Heavy duty 5/8-inch double ring design. For use with rear mount backboards only. Durable powdercoat finish. Net and mounting hardware included. 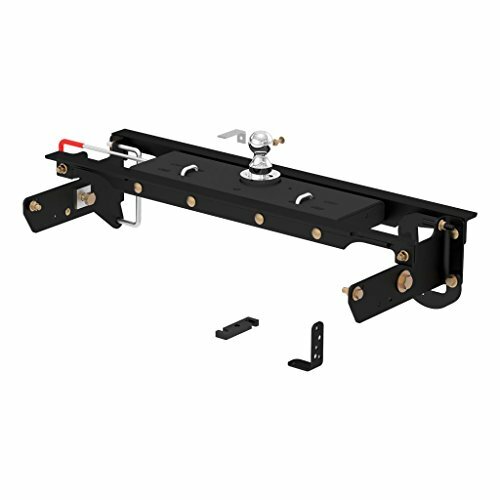 Curt 45336 Heavy Duty Ball Trailer Hitch Mount - 6" Drop - 4-3/4"
Trailer Hitch Insert, Heavy Duty, 2-5/16" Ball Mount, 2"
All of our productsWalmartply with international quality standards and are greatly appreciated in a variety of different markets throughout the world. 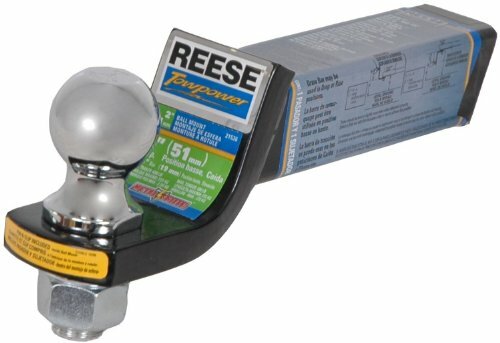 For over 55 years Reese has remained as one of the number one manufacturer of heavy duty towing products through its continuous innovation andWalmartmitment to the highest quality standards. Their products endure testing so rigorous that Reese methods actually became the industry standard. If you are interested in any of our products or would like to discuss a custom order, please feel free to contact us. Raise your game to the next level with the professional Wilson Champ Regular Duty Tennis Balls. Each cylinder contains three professional grade tennis balls. These championship tennis balls are outfitted with a specialty dura-weave felt, making them ideally suited for both clay and indoor court surfaces. In addition, they are USTA and ITF approved, ensuring quality in both play and storage. Get out on the court with Penn Regular Tennis Balls. Constructed with regular-duty felt, these Regular Tennis Balls are ideal for soft court play. Each 3-pack comes with three Penn balls for tennis matches. Look to Penn for your tennis ball needs. Single piece solid forged shank. Fits all 2in. receiver tubes. Black powder coated for corrosion resistance. Tongue accepts 1in. & 1 1/4in. diameter shank towing balls. Max Vertical Load: 1700lb.. Max Drop: 6in.. Diameter: 1in. Hole. Max GTW: 17000lb. Single piece solid forged shank. Fits all 2in. receiver tubes. Black powder coated for corrosion resistance. Tongue accepts 1in. & 1 1/4in. diameter shank towing balls. Max Vertical Load: 2000lb.. Max Drop: 4in.. Diameter: 1 1/4in. Hole. Max GTW: 20000lb. Single piece solid forged shank. Fits all 2in. receiver tubes. Black powder coated for corrosion resistance. Tongue accepts 1in. & 1 1/4in. diameter shank towing balls. Max Vertical Load: 1700lb.. Max Drop: 6in.. Diameter: 1 1/4in. Hole. Max GTW: 17000lb. Single piece solid forged shank. Fits all 2in. receiver tubes. Black powder coated for corrosion resistance. Tongue accepts 1in. & 1 1/4in. diameter shank towing balls. Max Vertical Load: 2000lb.. Max Drop: 2in.. Diameter: 1in. Hole. Max GTW: 20000lb.